According to a new study published online in the Journal of the American Academy of Dermatology, patients suffering from severe acne remain on antibiotics too long before more effective medication is prescribed. The research team, led by Dr. Seth Orlow, chair of dermatology at NYU Langone Medical Center in New York City, analyzed medical records of 137 patients over the age of 12. Each patient was treated for severe acne at Langone between 2005 and 2014. On average, patients were kept on antibiotics for 11 months before their doctors decided the antibiotics were ineffective. 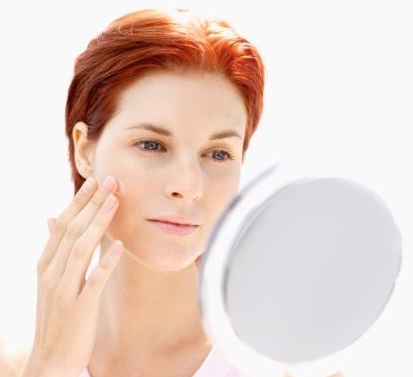 Patients were then switched to the acne medication isotretinoin, also known as Accutane. Researchers discovered that on average, it took almost six months for patients to switch over to Accutane, from the time doctors initially mentioned Accutane until patients started taking the drug. This long delay is primarily because of Accutane’s risk of causing birth defects and other adverse side effects, such as depression. “Our study suggests that physicians need to recognize within weeks, not months, when patients are failing to respond to antibiotic therapy in cases of severe acne,” Orlow said. Study authors believe that another possible consequence of extended antibiotic treatment is antibiotic resistance. “Long-term use of antibiotics is associated with bacterial resistance, and often, these patients will ultimately end up needing treatment with isotretinoin anyway,” Burris said. Preidt, R. “Many Patients With Acne Take Antibiotics Too Long: Study,” MedicineNet.com, October 30, 2015; http://www.medicinenet.com/script/main/art.asp?articlekey=191576.